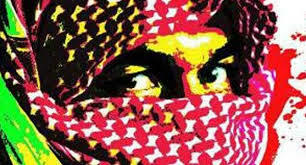 New Delhi, Feb 01: An absconder in the Calicut twin blasts case has been arrested upon his arrival from Saudi Arabia. Mumbai, April 25: Charges against 9 Muslim men who were accused of carrying out the Malegaon blasts case of 2006 have been dropped. All the nine persons were discharged by a court in Mumbai. The case is being investigated by the National Investigation Agency. When the case was first probed, there were 13 persons who were made accused in the case. 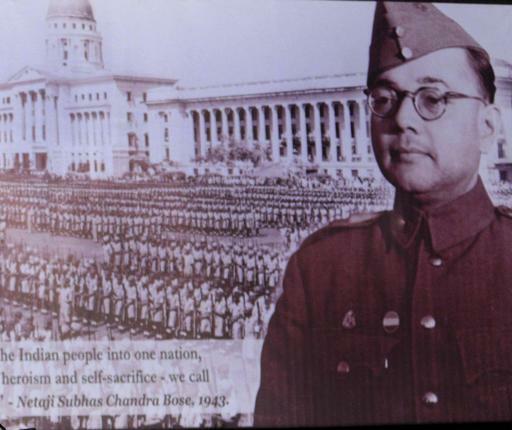 The nation waits with bated breath to find out what exactly is present in the 64 files relating to Netaji Subhas Chandra Bose which were de-classified by the West Bengal police today. What is also interesting in this entire episode is the timing to release the files. Srinagar, Aug 28: A good number of terrorists from Pakistan are coming into Kashmir not with any specific intention to carry out terror strikes, but to build up an army of the Lashkar-e-Tayiba. The arrest of Sajjad Ahmed alias Abu Ullah the 22 year old terrorist yesterday reveals a plot hatched by the Lashkar to infiltrate into the Valley with the sole intention of building up the numbers.